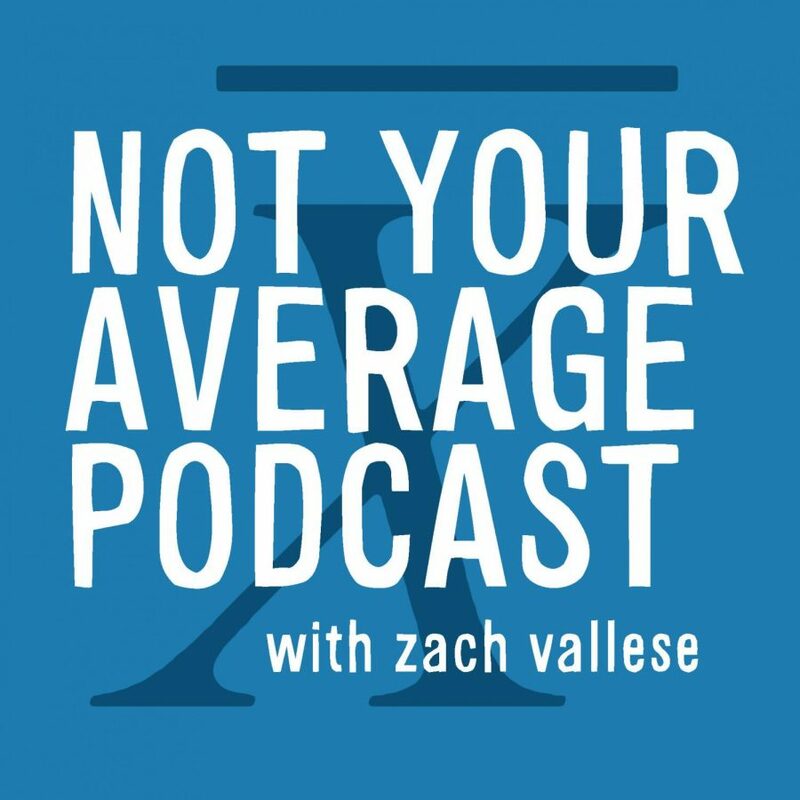 In this special Election Day episode of Not Your Average Podcast, we talk to Taylor Berlin, a junior at American University who holds on the DC Advisory Neighborhood Commission. Taylor and Zach discuss what it’s like to be a part of local government in DC, representing students at American University, and how she balances her life as a student with her life as a politician. The DC Advisory Neighborhood Commission determines policies and programs for local neighborhoods. 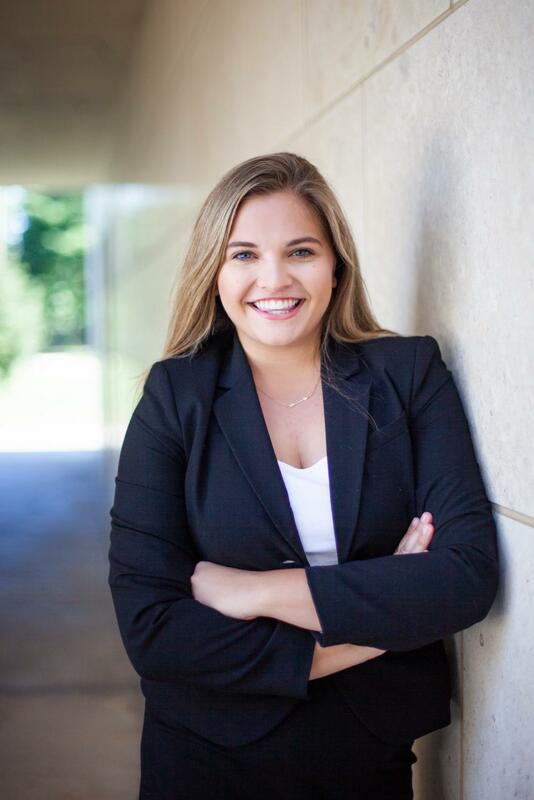 Taylor was elected as the representative for American University last year and she has been working hard to become a voice for student values. One of Taylor’s proudest accomplishments on the Commission was making crosswalks around Ward Circle safer for students walking from their dorms to class. Check out this episode on all major podcast players such as Apple Podcasts and Spotify.